Zalman are known the world-over for their wealth of expertise within the cooling sector. Way back in 1999 their journey began with the concept of “Noiseless Computing” which is a passion that many enthusiasts pursue as they build bigger and better computer systems. Having never dealt with Zalman before, this is our first outing and we are filled with anticipation. 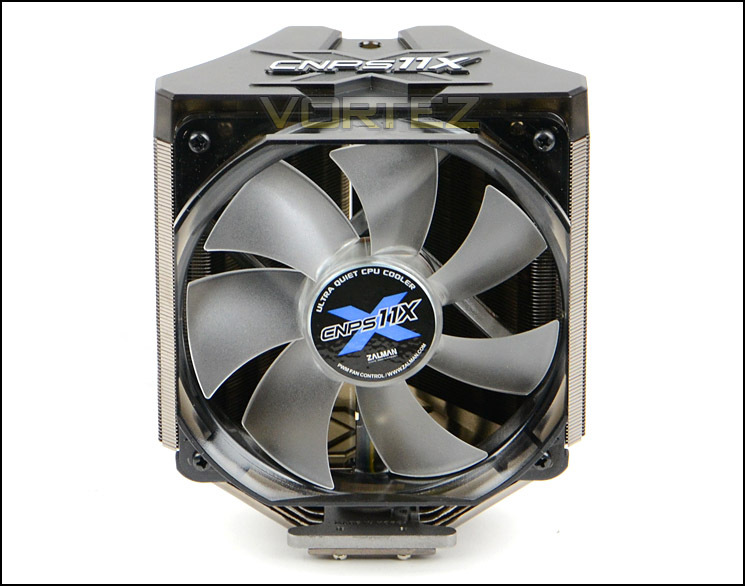 Today we will be taking a look at one of Zalman’s CNPS CPU coolers, namely the 11X Extreme. 11X Extreme is a v-shaped dual heatsink CPU cooler that supports a wide array of socket types. It comes fitted with an attractive Ultra Quiet 120mm Blue LED fan and promises to give great balance between acoustics and performance.